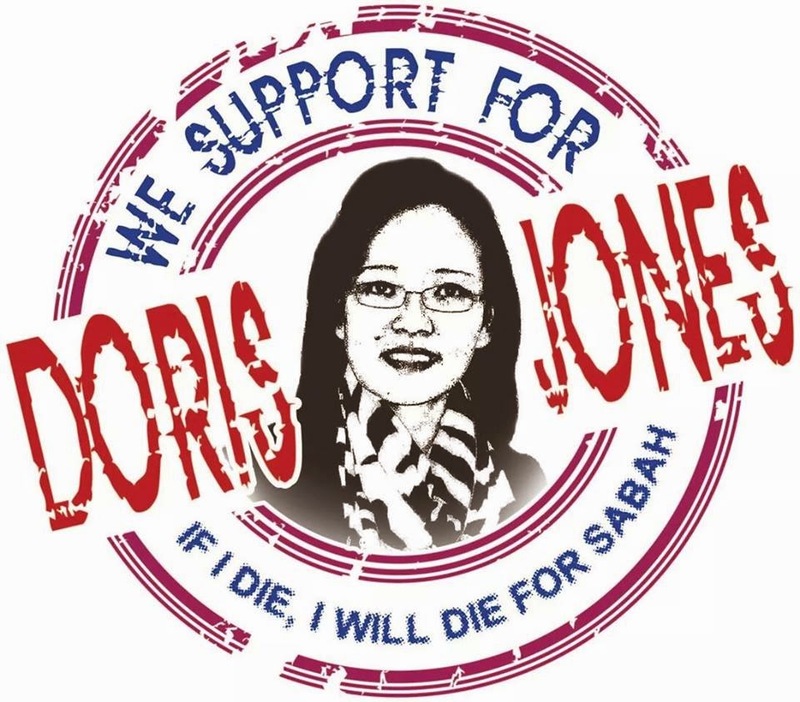 "Syed Kechik was sent to Sabah to help Tun Mustapha to neutralize Stephens"
Stephens, now a Datuk, claimed that he was not consulted upon with regard to the booting out of Singapore and he should had been consulted since he was the Federal Minister for Sabah Affair. 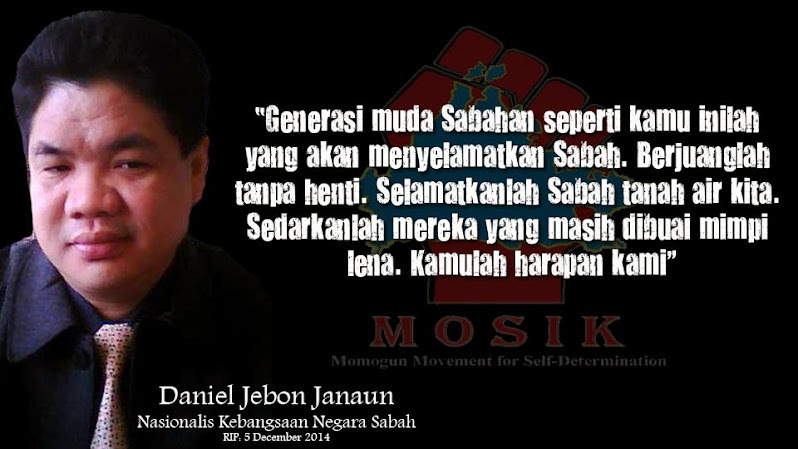 Together with Peter Mojuntin, the Secretary General of United Pasok Momogun Kadazan Organization (UPKO), he toured the state telling the people that Sabah should re-examine the Twenty Points, the conditions of Sabah’s entry into Malaysia. 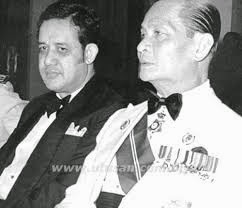 Recalcitrance in Sabah was the least that the Tunku wanted because during this period, the Konfrontasi was ongoing, the Tunku was afraid that this might give President Sukarno of Indonesia, the excuse to step in and annex Sabah into Indonesia. 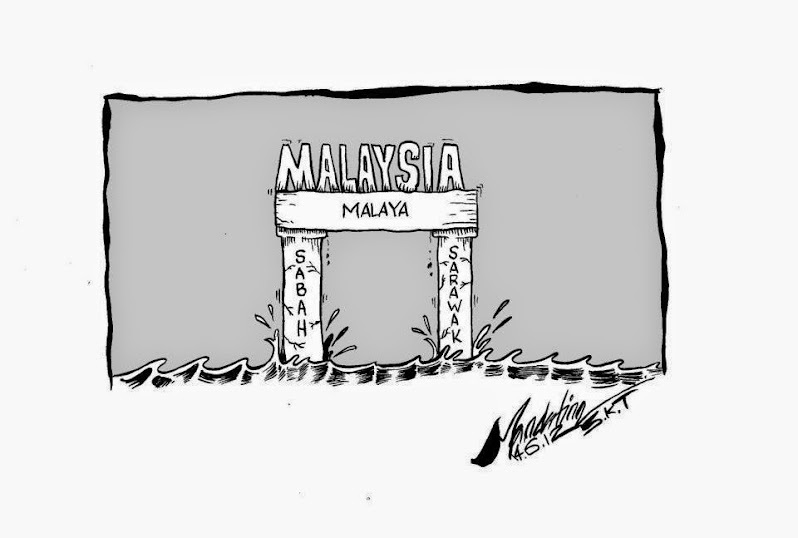 There was also speculation that Stephens was going to pull Sabah out of Malaysia and link up with Singapore. 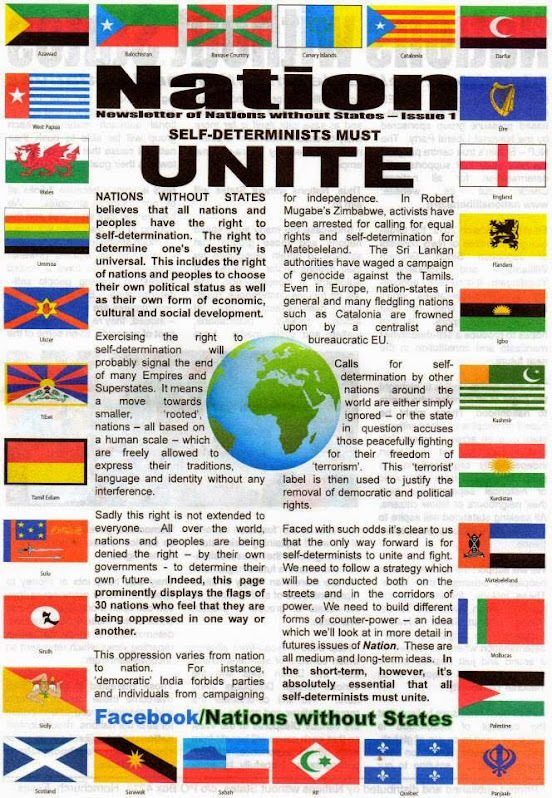 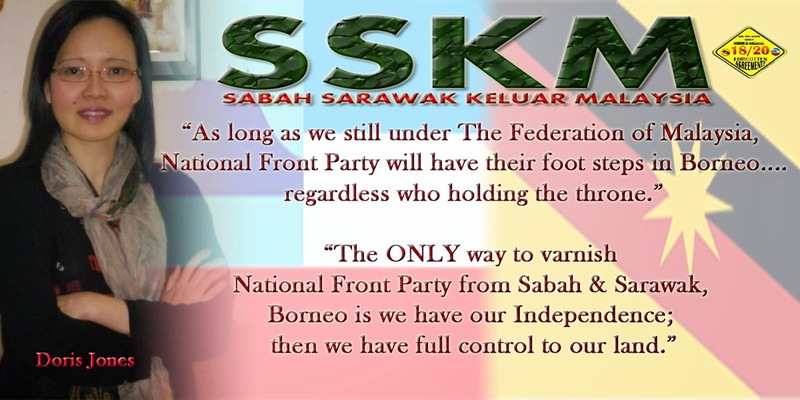 If this happened, Sarawak would had followed suit. 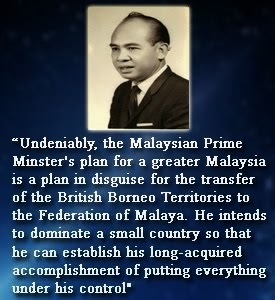 Hence on 13 September 1965, the Tunku flew into Jesselton and fired Stephesn as Federal Minister for Sabah Affair and Civil Defence. 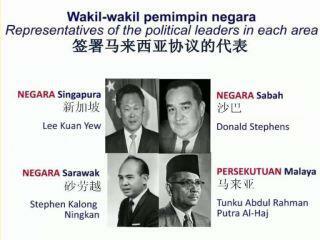 This, the Tunku hoped, would limit his activity in state level. 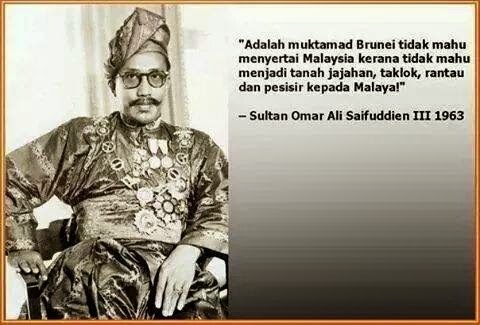 At the same time, the Tunku was already thinking of ways to neutralize Stephens and Tun Datu Mustapha bin Datu Harun became his prime candidate. 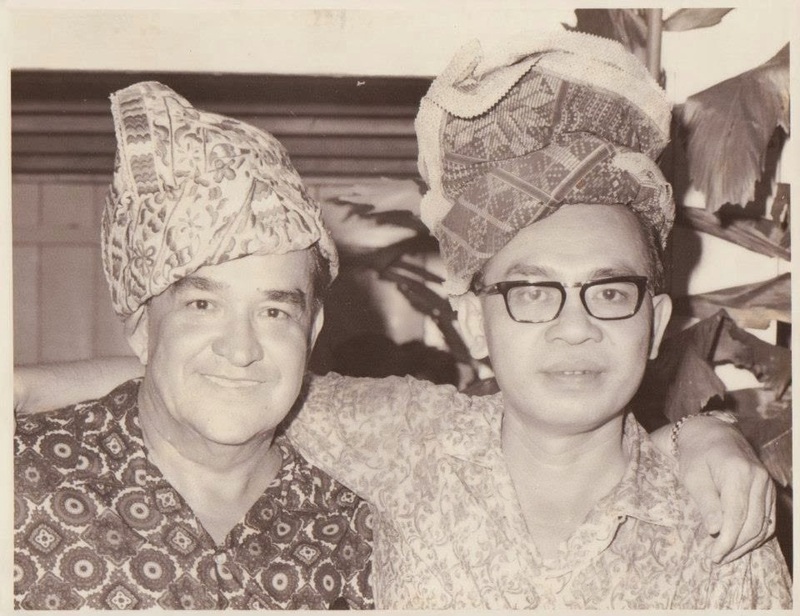 Tun Mustapha was in Tunku’s opinion, the only politician in Sabah with the stature to challenge Stephens. 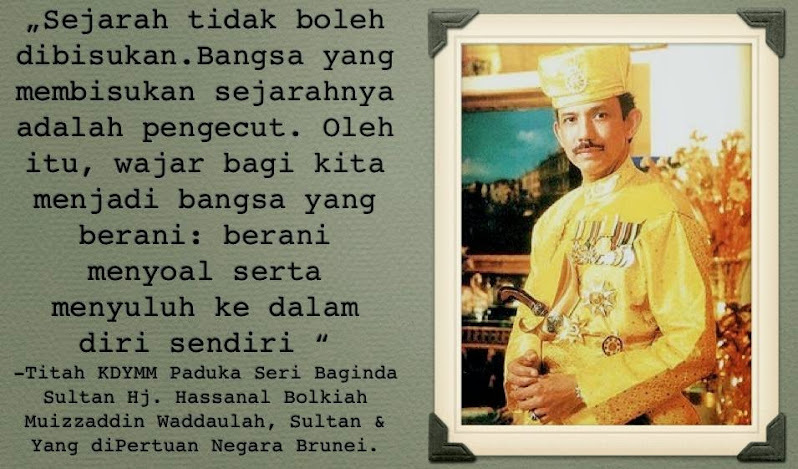 During this time, Tun Mustapha was still the Head of State. 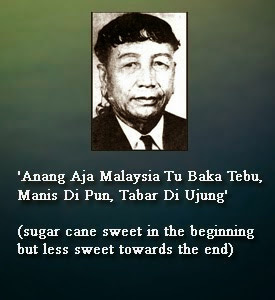 The Tunku encouraged Tun Mustapha to re-enter politic. 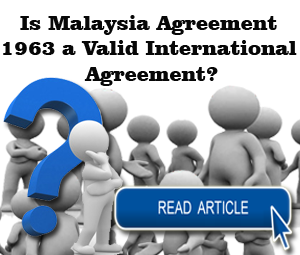 Tun Mustapha was initially reluctant but agreed later when Tunku agreed to his requests for a fair degree of autonomy, logistical and economical assistance from the federal government and the help of a politically trained lawyer. 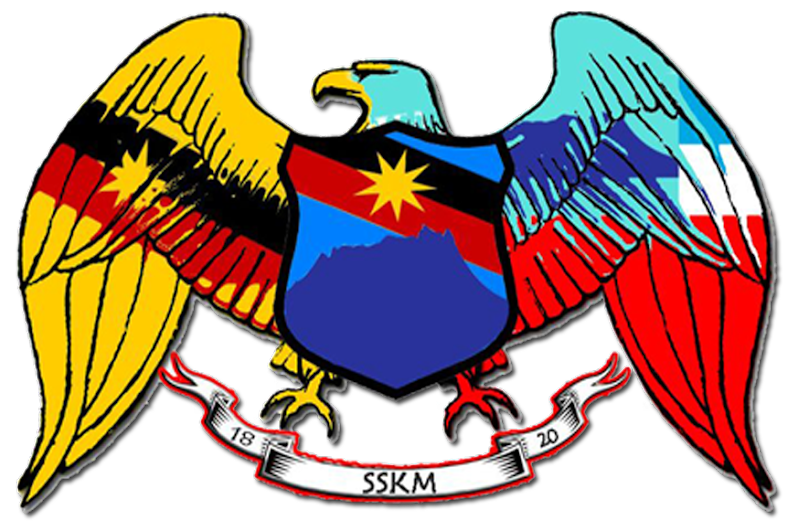 Three days later, Tun Mustapha stepped down as Head of State to challenge Stephens in the incoming first election of an independent Sabah. 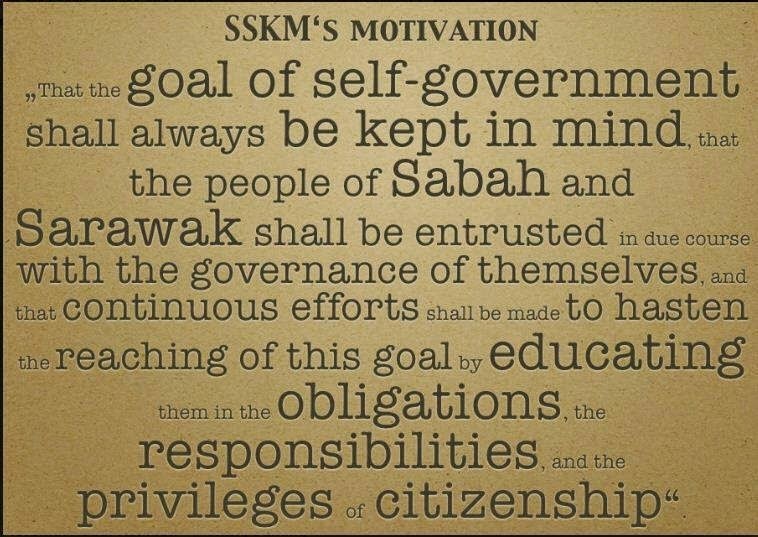 Syed Kechik was sent to Sabah to help Tun Mustapha to neutralize Stephens. 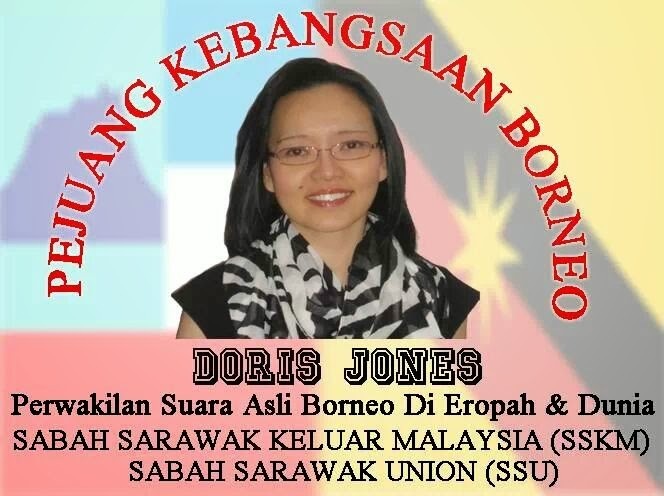 Syed Kechik engineered the coup to get Datuk Donald Stephens to step down as President of UPKO and retire from politic. 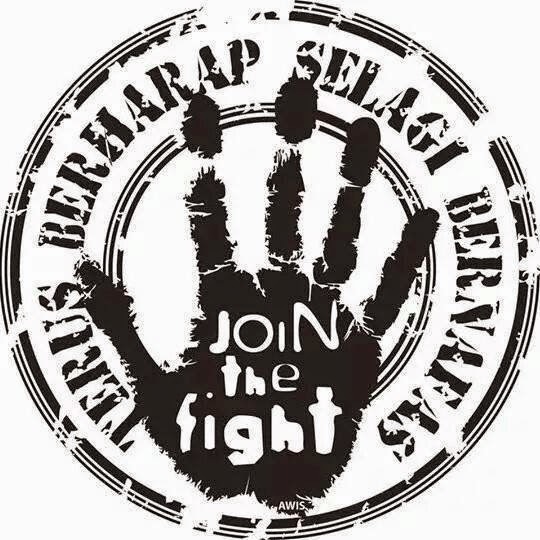 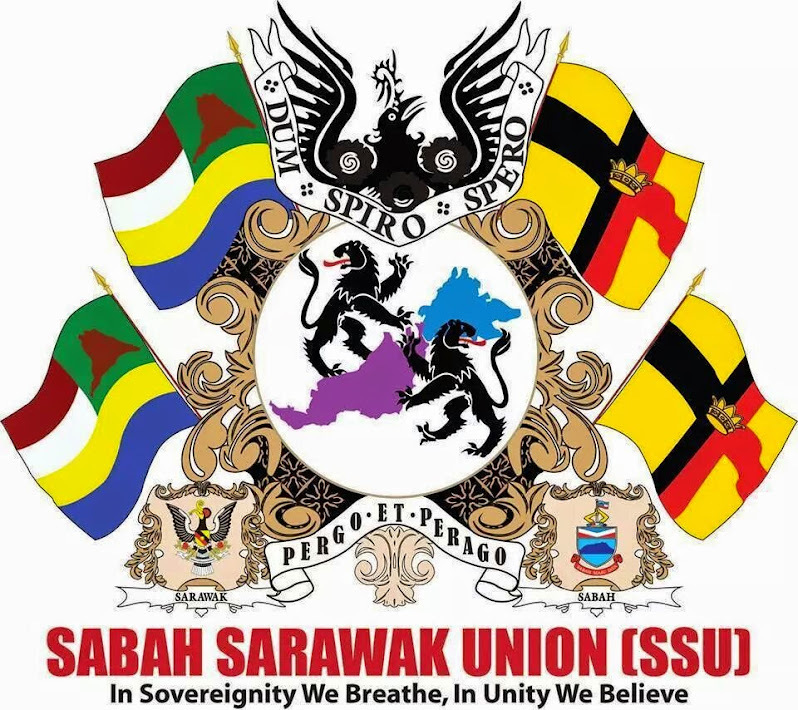 He was also to convince UPKO members to force Peter Mojuntin into retirement and that his paper, The Sabah Times would run articles suggesting that USNO and UPKO should merge in the interest of bumiputra unity. 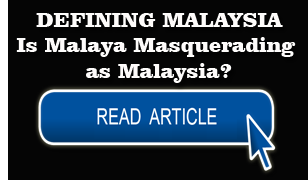 In the book, The Politics of Federalism, it insinuated that Tun Mustapha would have sought alternative arrangement to save the face of a long-standing colleague. 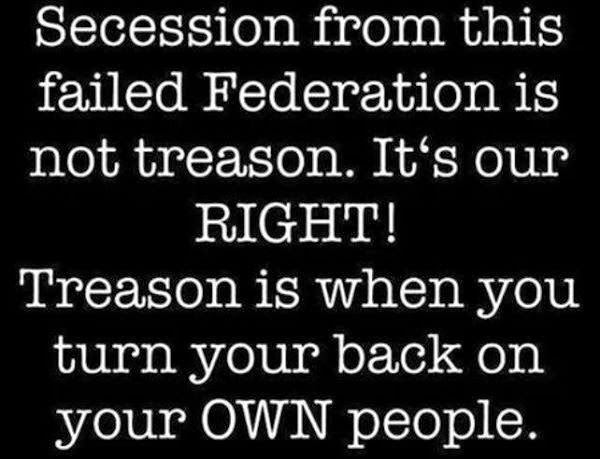 A passage from the book aptly described the situation, “The two were unwitting actors in a drama written by the federal government, and both felt compelled to play out their roles, however reluctantly”. 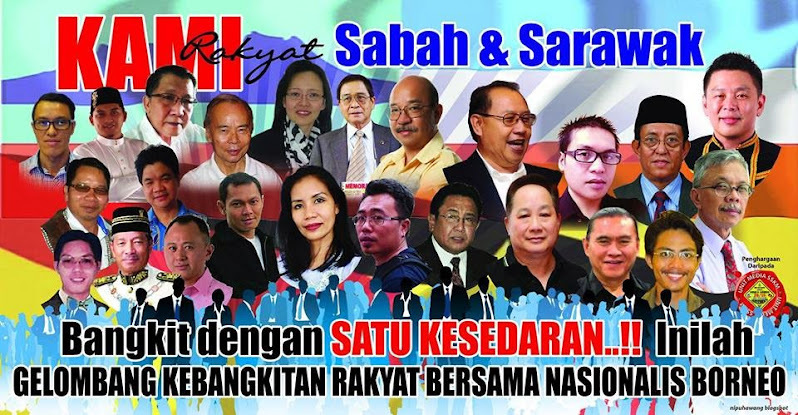 The book further went on to say that had the encounter was between Stephens and other parties in the Sabah Alliance, he would have emerged unscathed, given his powers of articulation and pursuasion but this encounter was with Kuala Lumpur. 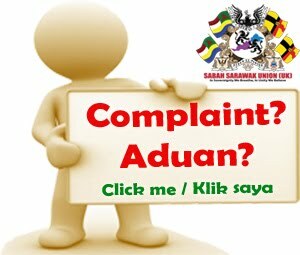 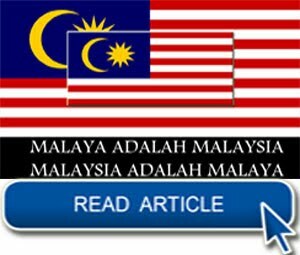 "Recalcitrance in Sabah was the least that the Tunku wanted because during this period, the Konfrontasi was ongoing, the Tunku was afraid that this might give President Sukarno of Indonesia, the excuse to step in and annex Sabah into Indonesia"
This is was the British scare tactic to con the Sabah Sarawak people to accept Malaysia! 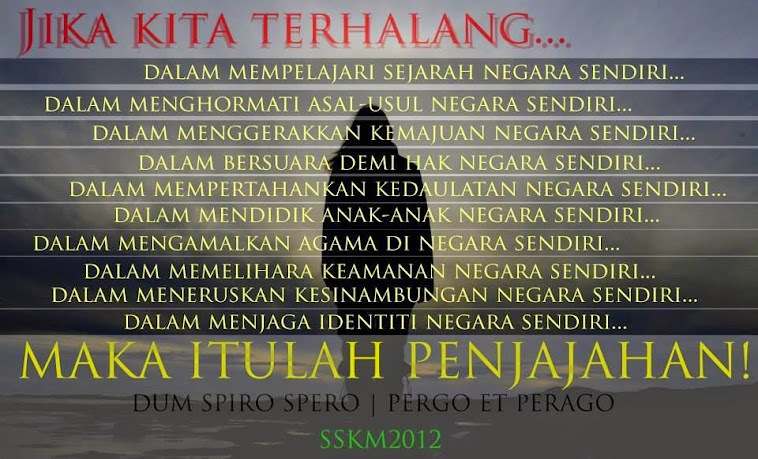 Again try to move our brains a bit. 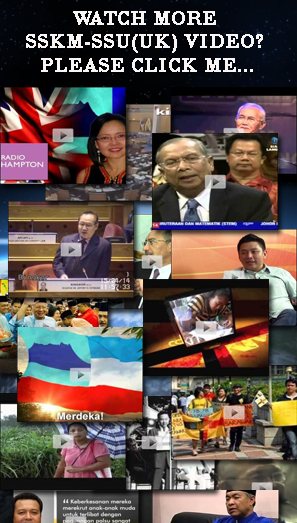 How come neither Indonesia or the Philippines invade and annex Brunei or Singapore? 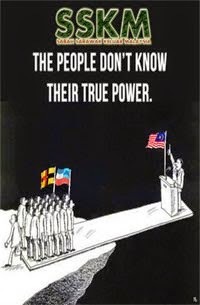 They would have been literally a walk over job! 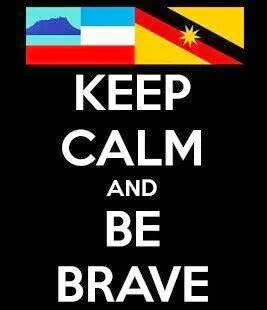 The first real invasion and annexation was by Britain in 1945 when it colonised Sabah and Sarawak. 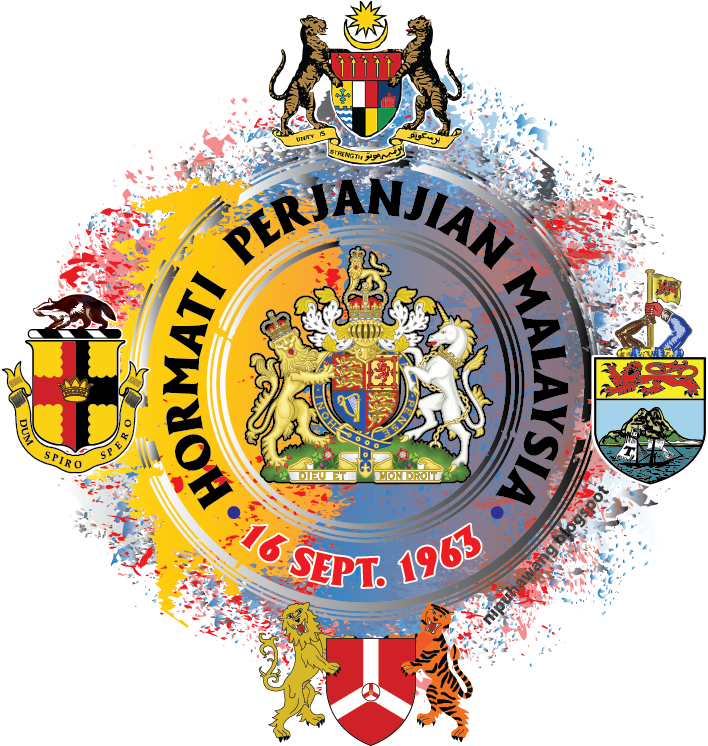 In 1962 the British had to suppress the anti-Malaysia Brunei Uprising and then Sarawak guerilla independence war, they moved in 60,000 troops backed by their powerful air force and navy before they could impose Malaysia on us.Otherwise we would have become real independent countries! 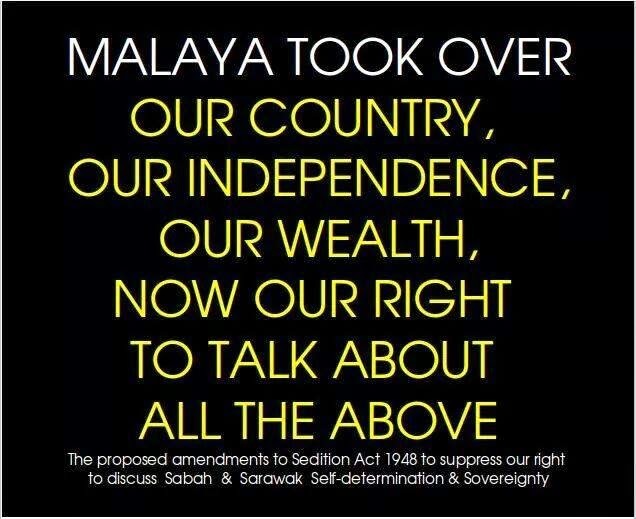 It was under such circumstances that Malaya joined in the invasion with its army and took over from the British when they left in the early 1970s. 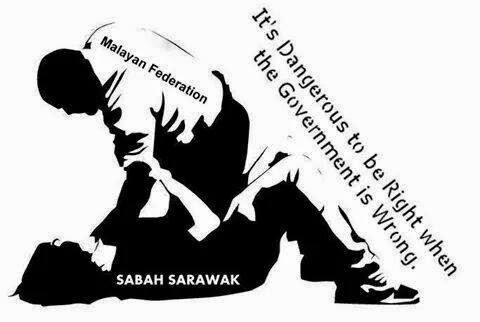 Malaya annexed Sabah and Sarawak under the British Malaysia scheme using the excuse of protecting them from invasion. 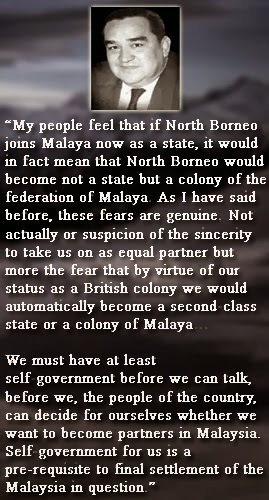 Yes we continued as "protectorates" of Malaya. 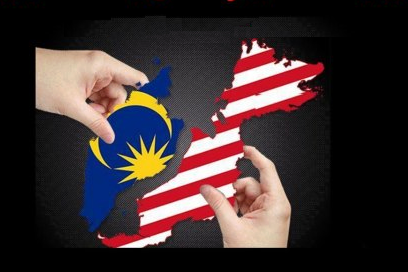 We exchange the old colonial master for as new one under their so-called "independence in Malaysia"! 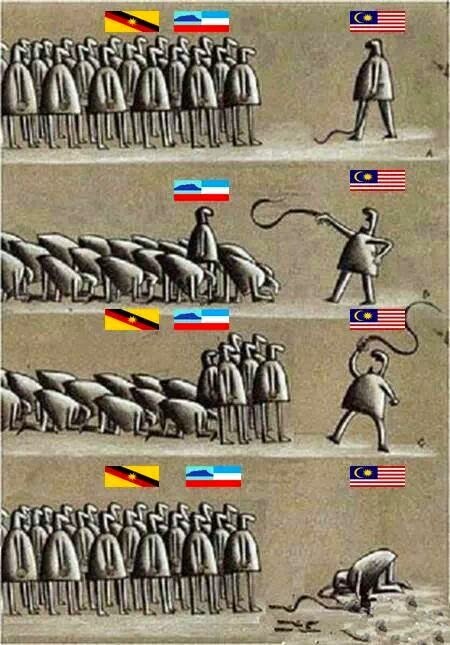 That was the real invasion and annexation. 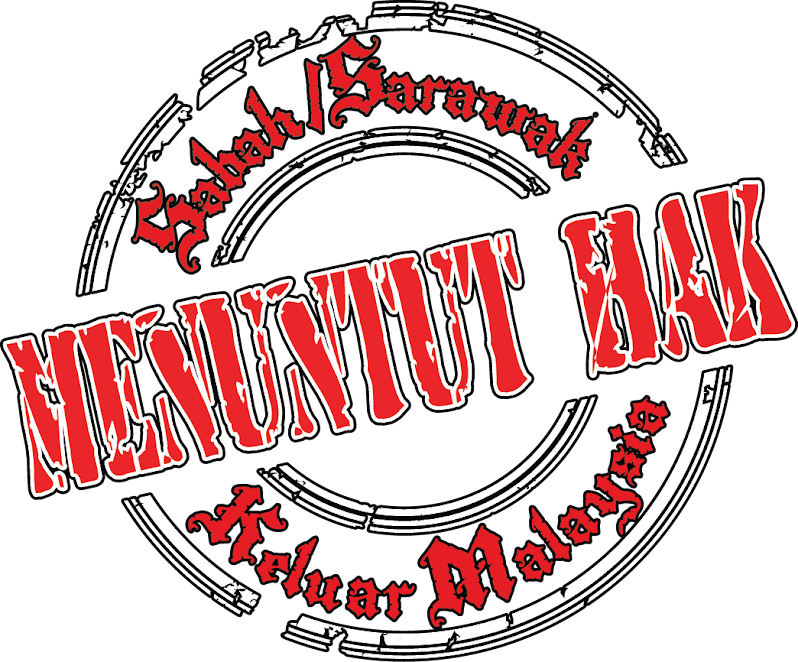 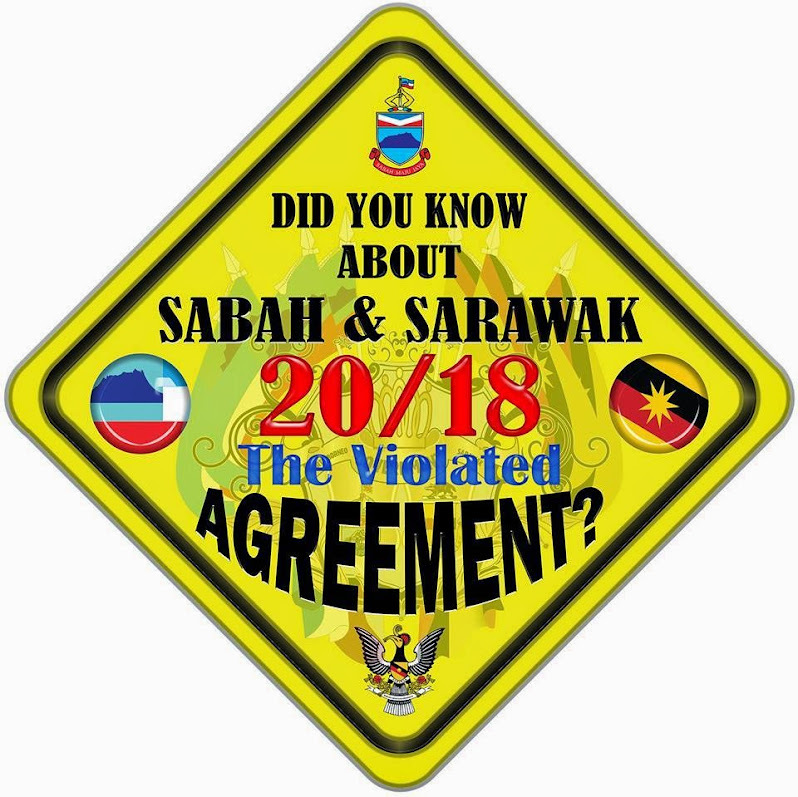 Next UMNO in breach of the 20 Points Agreement on Sbaah control of immigration, engineered the invasion of Indonesian and Filipino invasion of Sabah and also Sarawak (to a lesser extent) contradicting their own scare tactic of foreign invasion to justify imposing Malaysia on us. 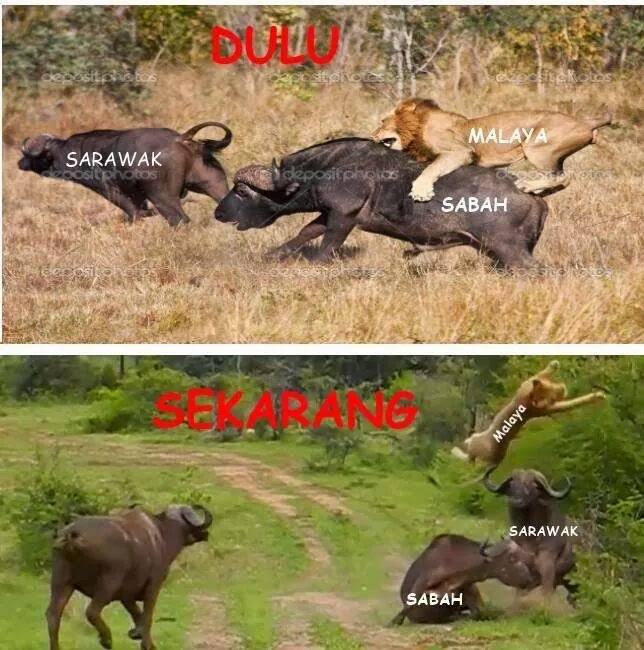 So saudara2 saudari2 - should we just quietly swallow the UMNO doctored history and propaganda? 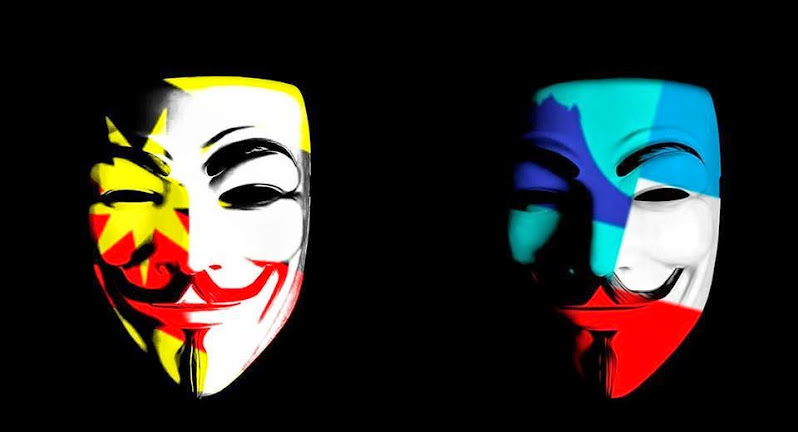 Or resist and expose it?